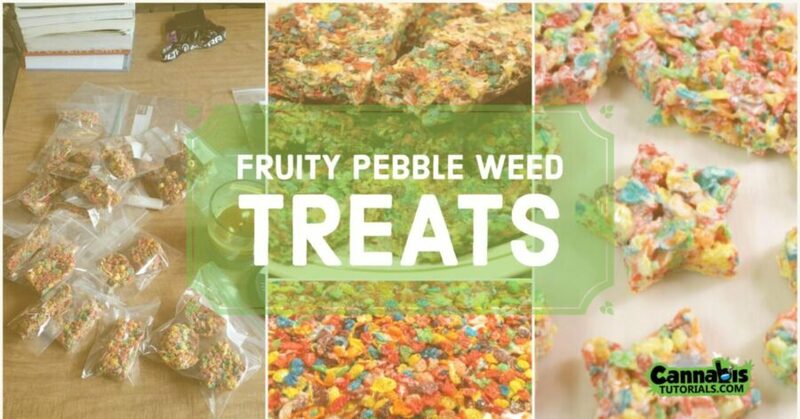 Fruity pebbles edibles are a great way for your daily toker to celebrate a special occasion. 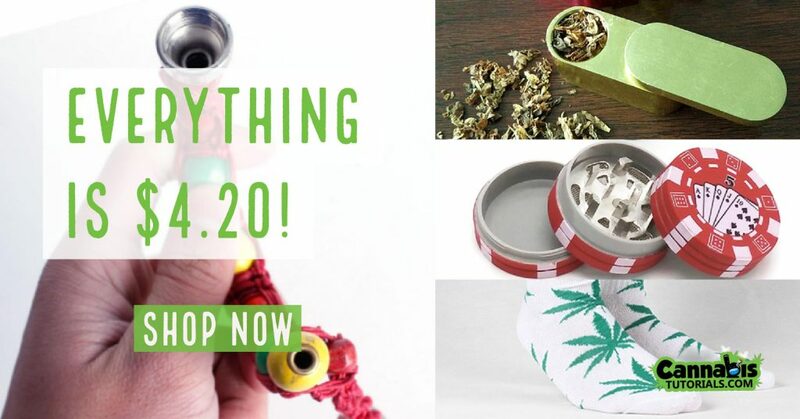 With this guide, we’ll show you how to make tasty edibles that will have your friends begging for more. Fruity Pebble Edibles are a great treat, easy to make, and can stay good longer than many other edible recipes. If your cannabutter is already good to go, we’re only about twenty minutes from you being unable to resist your second gooey edible. Didn’t come prepared? Check out our potent cannabutter guide before continuing. Be sure to stick around, we have some fun variations of the recipe at the end of the article that you may just find more delicious than the original recipe! Put it into the fridge and let cool until set. If the recipe is not fruity enough for you, try substituting normal marshmallows for Fun Mallows, which come in fruity flavors. This is our personal favorite way to make these treats. We hope you enjoyed the recipe! Best of luck while making this on your own, and do not forget to check out our selection of edible recipes, which you can find here. Will there be any difference in consistency if I substitute coconut oil for butter?